Every now and then, I get smacked in the face by the sheer volume of misunderstanding regarding Obsessive Compulsive Disorder. Jokes, memes, comedy routines, and cultural norms all tend to make the obsessive or compulsive individual out to be a control freak, or a bully. But from the other side of the fence, it’s a very different experience. Here are the seven facts about OCD I think everyone should know. OCD isn’t just counting and cleaning. Any thought could become an obsession. 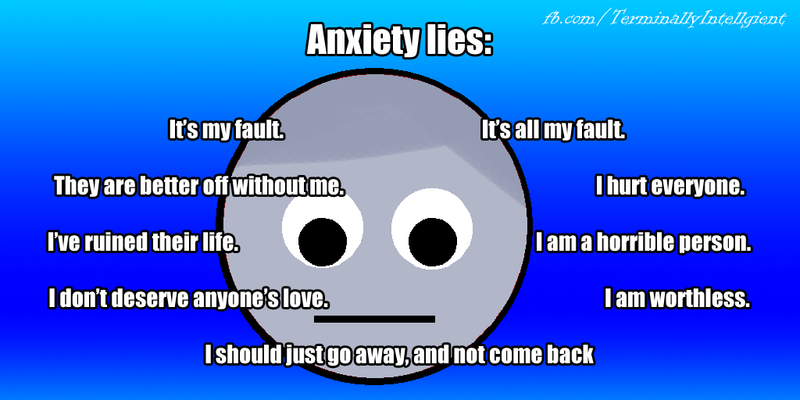 Obsessions are primarily based on anxiety. A sense of doom, or even pain, is the engine that drives compulsions. You can’t see all symptoms of OCD. You may know someone with OCD who has never compulsively locked and unlocked their doors, or counted their steps. Some symptoms include internal monologues or mantras. OCD isn’t curable, but medication works. 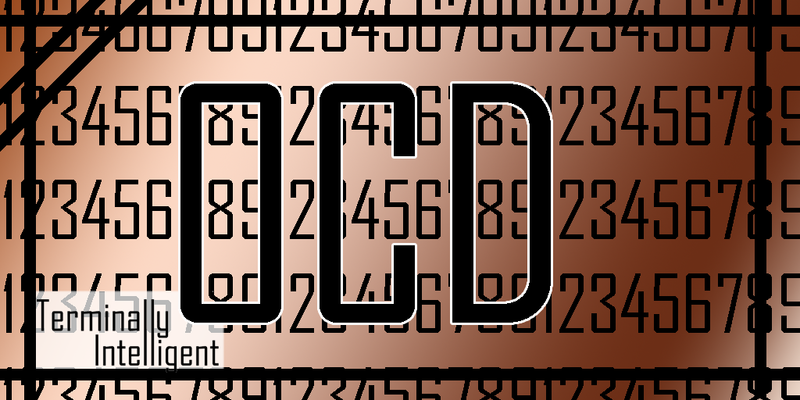 Many effective OCD medications address the anxiety that prompts the obsession, and drives compulsion. Without the anxiety, it’s easier to focus on healthy behavior. Individuals dealing with OCD often feel shame and doubt more keenly than others, and feel it more often. It’s pretty easy to make someone with OCD feel guilty. We’ve got a box of it by the door, ready for you. 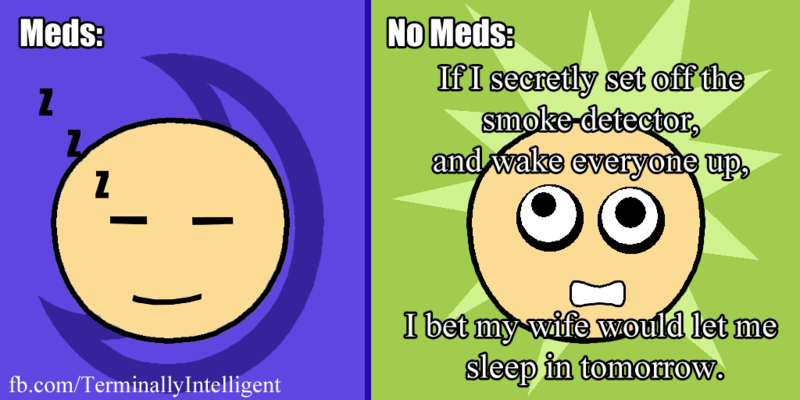 Medication isn’t enough by itself. Therapy, Dialectical Behavior Therapy, and self-awareness are critical components of symptom management and treatment. The causes and symptoms of OCD are still being studied. This disease is still largely undiscovered. As with any illness, it takes years of testing, research, and peer-reviewed studies to determine new facts regarding the disease. If you have OCD, please know you aren’t alone. If you know someone with OCD, treat them with kindness and support. They are trying, I promise. This entry was posted in Anxiety, OCD and tagged Must Know, OCD on October 12, 2015 by Rory. 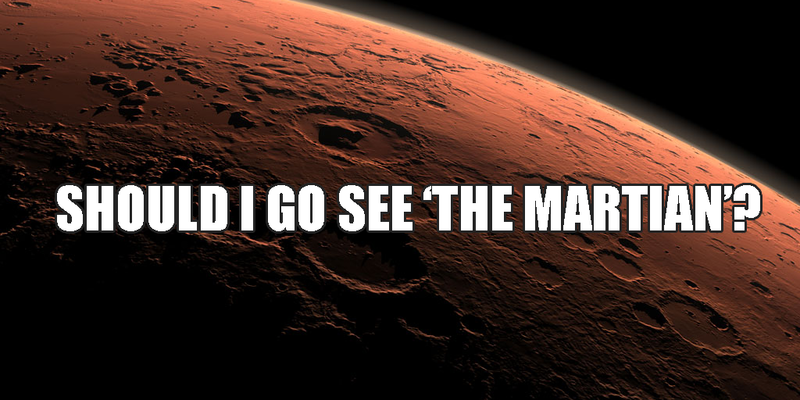 Should I Go See ‘The Martian’? Holy hot damn. I just finished what is easily my favorite sci-fi book of all time, and easily scores in my top ten. The Martian, scheduled to hit theaters tomorrow, October 2nd, is based on a fabulous book you can download for free. I just finished reading it, and I already want to read it again. Did you catch all that? Free book. Best sci-fi book ever. Going to be a movie in theaters tomorrow. Jenny and I are breaking a life-rule together. We’re going to see it in theaters. We have literally never been to a movie together. Totally mark that up to movies being expensive as hell, crowded, inevitably boring, and a nice dose of holy-crap-I-can’t-leave-this-place-fast-enough anxiety. Convince Jenny to let me buy popcorn. Argue from a new standpoint. Eat a real meal before going. Flee the theater, thankful that there is open sky when I get outside. Get pizza. 2 slices and a Coke. In the memory of a good man. We went and saw it. If you OMG love the book because science, or because of the main character, stick to the book. If you want a very similar story from a completely different angle, enjoy the show! Mark is my hero. Science is my jam. The Martian is a book about the will to live, and the balls to make that happen. The movie is about NASA recovering a man left on Mars. Much less fun, IMO, and Jenny and I spent ages ripping it a new one afterwards. This entry was posted in Anxiety, Daily Update and tagged Anxiety, Book, Movie, The Martian Book, The Martian Movie on October 1, 2015 by Rory. I’ve written dozens of pages about this. 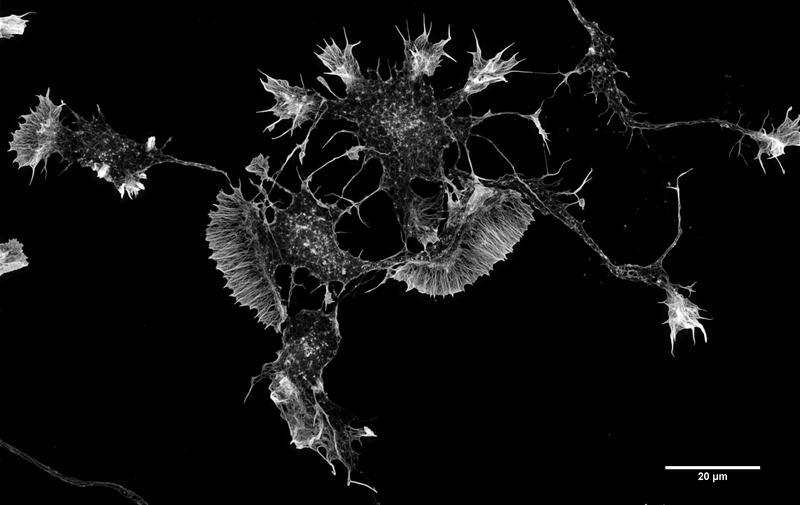 I’ve done tons of research, trying to understand my brain, and damn. The way we build memories is kind of hard to describe. No matter how hard I try, I’ve failed at making it all fit into a small series of thoughts. So I’m doing my best, but I’m also cheating. I’ll break it down into some general statements, stay to the end for an interactive activity. This entry was posted in Anxiety on September 23, 2015 by Rory. There are hundreds of ways to reduce anxiety, and they aren’t all good for everyone. This list isn’t comprehensive, and it couldn’t be even if it were the Top 250 Strategies to Reduce Anxiety. These are tools that help me, and I’ve seen help others. Interpret them to apply to your own life, and you will feel better for it. 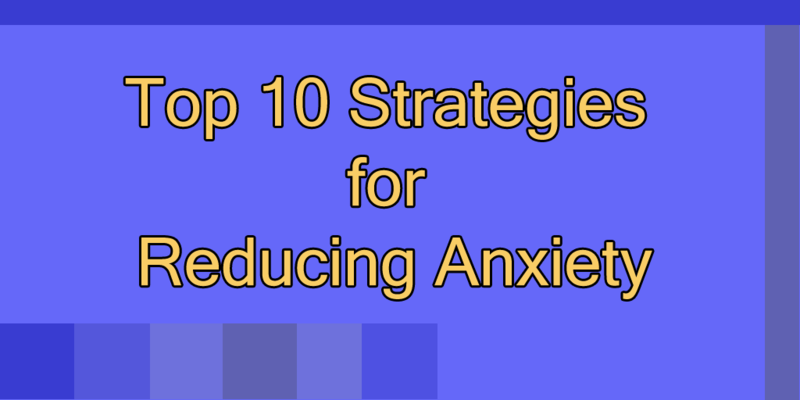 This entry was posted in Anxiety, Mental Illness and tagged Anxiety, Coping Skills, Top 10, Top 10 Strategies, Top Ten on September 20, 2015 by Rory. It’s My Fault, Can I Fix It? When I was a kid, I got a glass of water, drank it, and put the cup back in the cupboard. It just had water in it, and I was young enough to not know about germs and invisible ickies. My cousin, however, was quite old enough. He also had a severe case of Obsessive Compulsive Disorder. After he saw me do this, he was triggered into an episode of hyper-obsession. He washed his hands until they bled. He washed the dishes several times each before considering them “clean”. This entry was posted in Anxiety, Coping Skills, Mental Illness, OCD, PTSD and tagged Blame, Guilt, OCD, PTSD, Shame on September 17, 2015 by Rory.